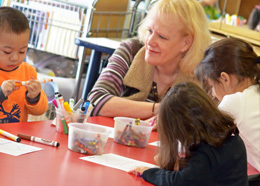 Children study a variety of techniques and learn about famous artists using different mediums. 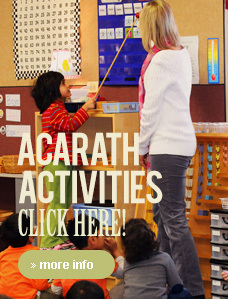 All activities are included in the fees and children attend each activity once a week for 45 minutes. Our group of 10 students has a qualified teacher and an assistant. 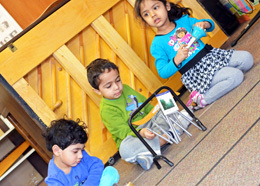 Music class is taught in a small group setting. Children study the gamut of music from learning how to sing with a group, to different notes, chords etc. 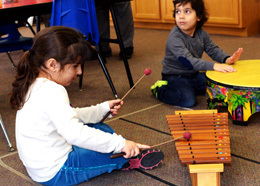 Our students learn on variety of rhythm instruments including, drums, xylophone, glockenspiel, bells etc. 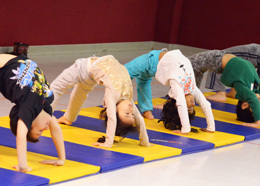 Children warm up using Pilates or yoga poses and postures. After that, there is a mix of different dance styles taught including ballet, jazz, and modern. All this is done to fun engaging music. Ratio of 5:1. Our sports skills class is an introduction to different sports. The main focus is to improve hand eye coordination through various activities such as mini basketball, bowling, tennis, kickball, parachute play. 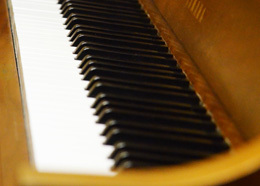 Private piano, voice, recorder, flute, and violin lessons are available through our music teacher. This is a pullout program and special arrangements can be made directly through her. It is an additional cost.